As a business dedicated to bringing health and wellness to the community, we will soon be offering a selection of spa services at premier boutique hotels in the area. We are providing spa services to ARUNREAS Hotels & Resorts, the first 5 stars Boutique Hotel in Phnom Penh. This luxury hotel is located on corner of Street 228 and Street 51. 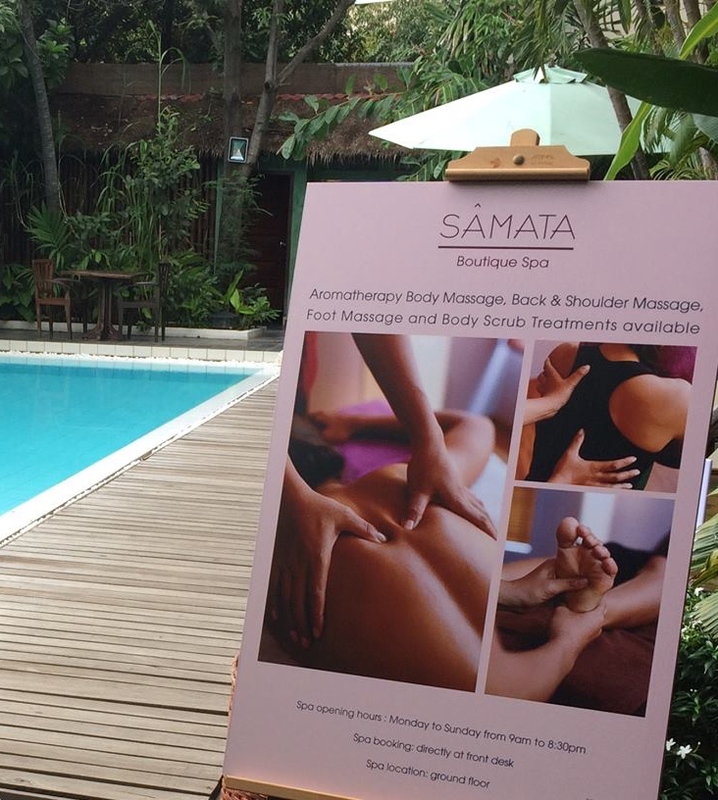 We also offer spa services in our own Spa room at SAMSARA VILLA hotel. This beautiful boutique hotel nested in a tropical garden is located on St. 466, Phnom Penh. 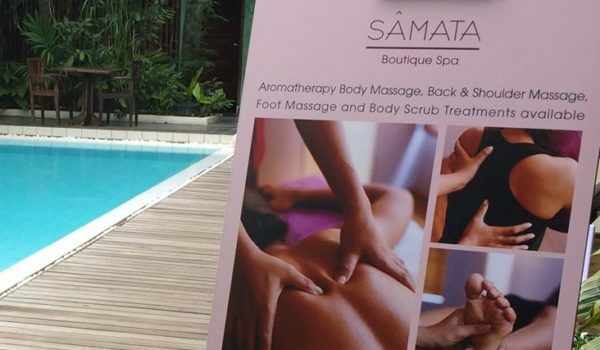 If you would like to work with us, please send an email to Jean-Claude Dhuez at info@samatahealthwellness.com.